Protagonist in the automotive sector - F.R.A. Since 1992 the Group F.R.A. is the protagonist in the automotive sector for the industrial supply of components and spare parts . 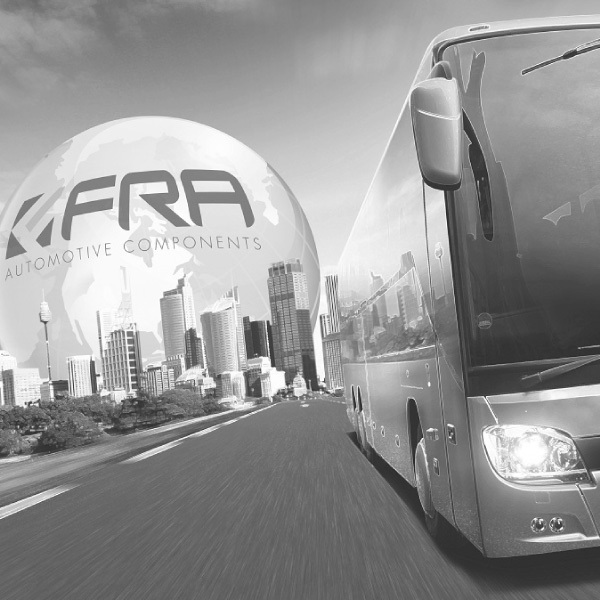 Its core business is the bus : in this market , both on the Italian territory and abroad , the company stands out for its constant research, technical development and accurate product selection . Thanks to an offer of complete and innovative products to meet every possible need , its brand is synonymous with quality and reliability. Knowledge 360 ° of its sector has enabled the company to grow over the years with the consent of its customers : today F.R.A. Group It is the reference point in a constantly evolving market . Research, innovation and flexibility are the essential values ​​that inspire the daily work of F.R.A Group and mark the direction to follow for the future . To meet every possible customer demand, the company selects the best brand certified by the manufacturers and offers the highest quality and reliability of original equipment products ( OEM and OES ) . Thanks to resale and exclusive distribution agreements for the Italian market, the Group F.R.A. It offers a range of the broadest in the industry, consisting of thousands of articles and efficiently managed through an ERP system . Busknowledge our value! Through the network of agents and dealers dislocated in the national territory, the F.R.A Group operates in an effective and timely manner wherever there is need. 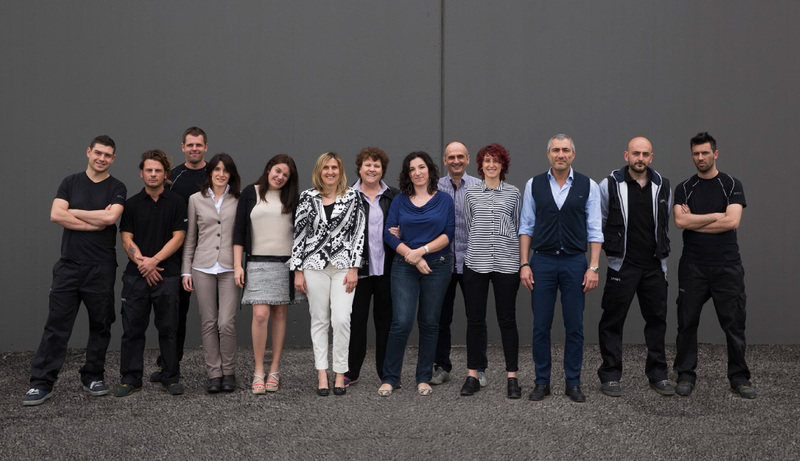 Each agent and each store, in fact, is in constant contact with the digital home to Modena. Contact us for the sales agent nearest you or for more information. The head office ,F.R.A. srl , is certified UNI ISO 9001 for marketing of components and spare parts for buses and industrial vehicles.